Give the KOKÚMỌ subscription box and/or starter kit as a gift for one month, 3 months, 6 months or 1 year. You decide. It's the gift that will last a lifetime! The KOKÚMỌ Box comes complete with a biographical sketch of an African figure (continental or diasporic), a lesson, a science, technology, engineering, art, and/or math activity and at least two memorabilia related to the subject matter. 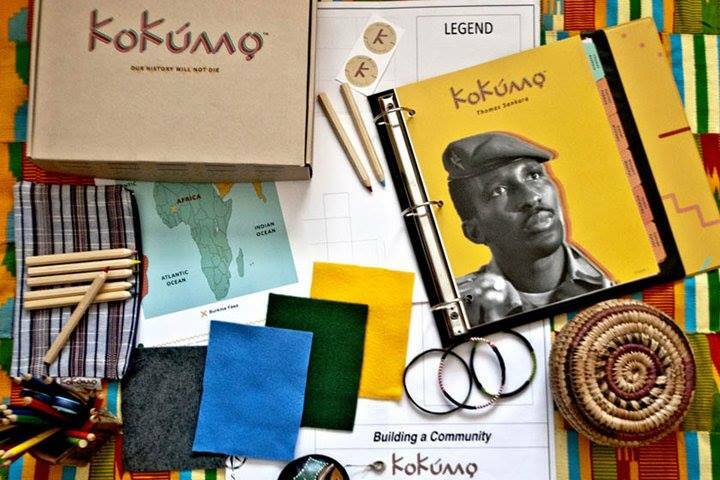 The KOKÚMỌ box will arrive every month filled with interesting, educational African history and fun gifts.